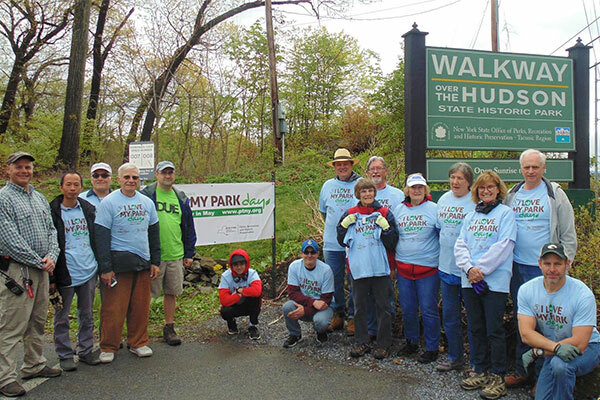 Join Walkway Ambassadors and volunteers for New York State’s “I Love My Park Day” on Saturday, May 4 and help us clean up and beautify the east and west approaches to the Walkway Over the Hudson State Historic Park. 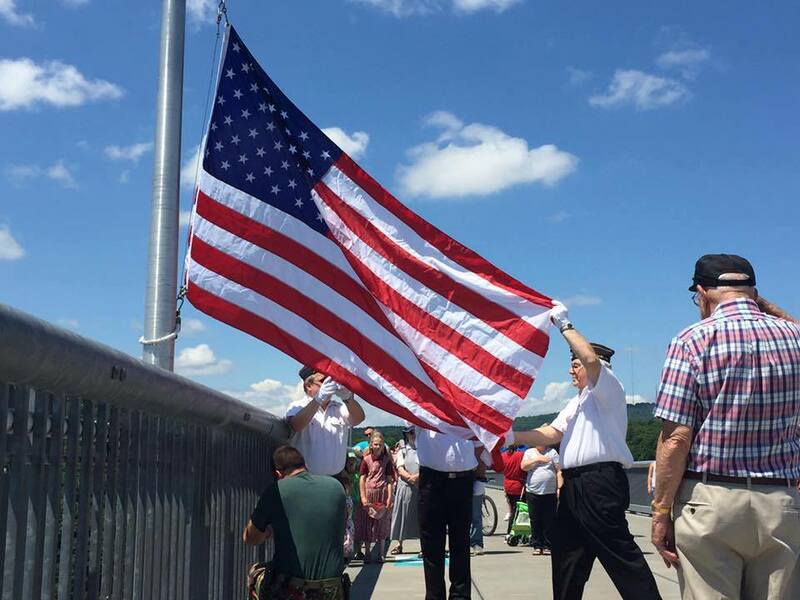 “I Love My Park” Day is an exciting statewide event to celebrate and enhance New York’s state parks and historic sites and bring visibility to the entire New York State Parks system. 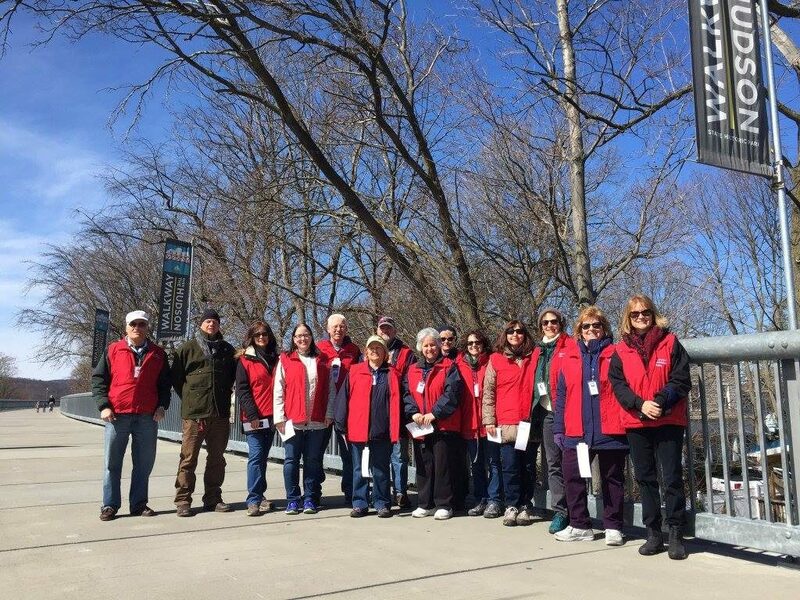 Volunteers from across the state participate in cleanup, improvement, and beautification events at New York State parks and historic sites. Volunteers celebrate New York’s state park system by cleaning up park lands and beaches, planting trees and gardens, restoring trails and wildlife habitat, removing invasive species, and working on various site-improvement projects.